Ships are subjected to many stresses over their working lives; near constant movement and adverse weather to mention just a few. To give them the best start, they are constructed to precise international standards, and then are quality checked throughout their lives to ensure that only the safest ships operate on the world’s seas and oceans. In the shipping industry, the person responsible for carrying out these checks is a surveyor, who is usually a qualified master mariner, engineer or naval architect. A surveyor will conduct inspections or examinations of ships to assess, monitor and report on the condition of ship structure, machinery, navigational equipment, safety equipment, radio equipment, cargo and cargo equipment. The equipment and structure that the surveyor inspects must meet the standards set by the ship’s flag state, port state control, classification society, marine insurance or the International Maritime Organisation (IMO), or a combination of these, depending on the type of survey carried out. A surveyor could also be called upon as an expert witness in court, to assist in examinations and to help investigate marine accidents. 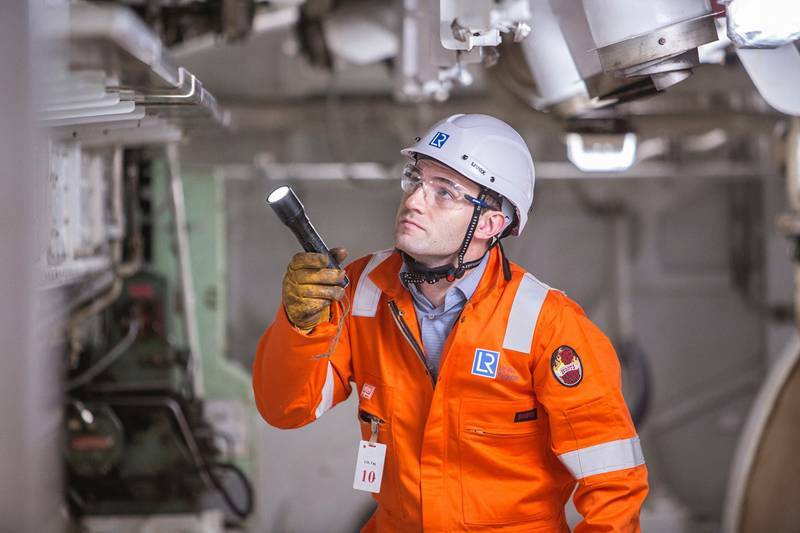 There is also an increasing call for external consultants who specialize in investigating damage to ship, equipment and cargo, keeping surveyors busy.